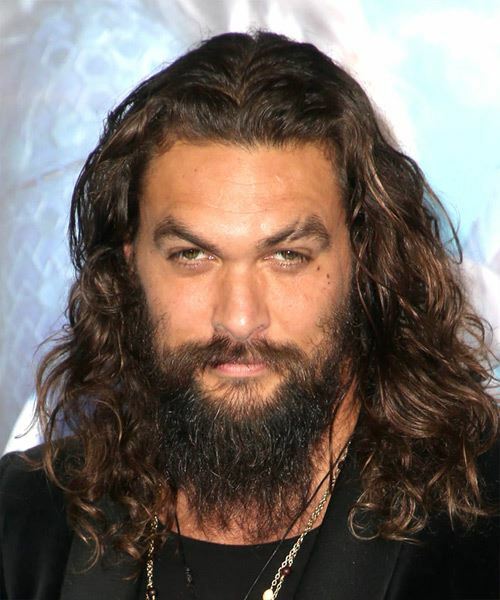 Jason Momoa has been rocking our underwater screens and is now rocking this long-haired, curly locks look that is taking our screens by storm. 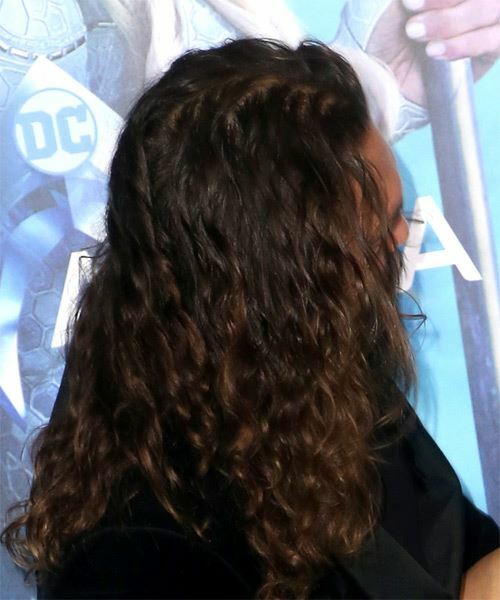 The subtle copper colors in his hair give the locks a nice natural break. The long beard that has been well groomed and maintained ties this hairstyle together. You are going to need to comb the beard every day to keep yourself looking clean and presentable. This hairstyle will look nice without a beard as well. The beard is just an added bonus. Keep in mind that even though this hairstyle looks natural, the locks might need a little bit of help to maintain their shape. This means that hair products will be required. You will be looking like an underwater hero in no time!